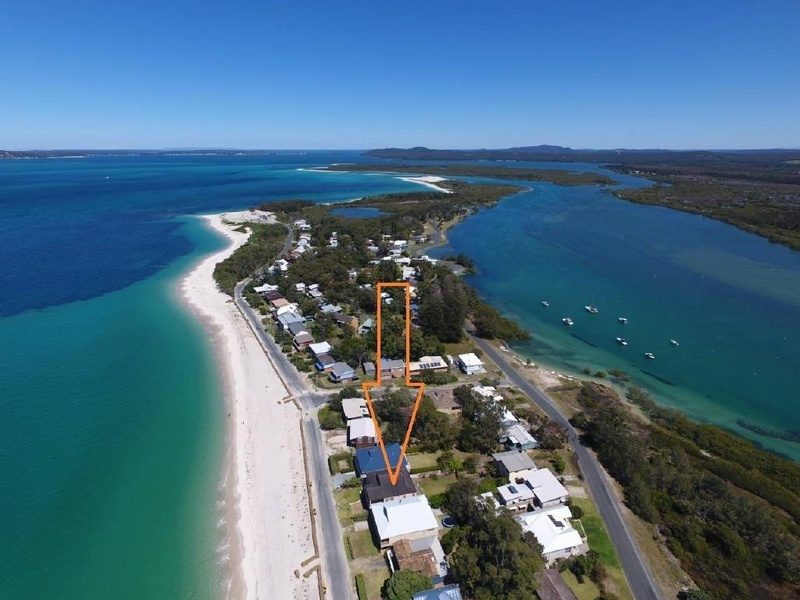 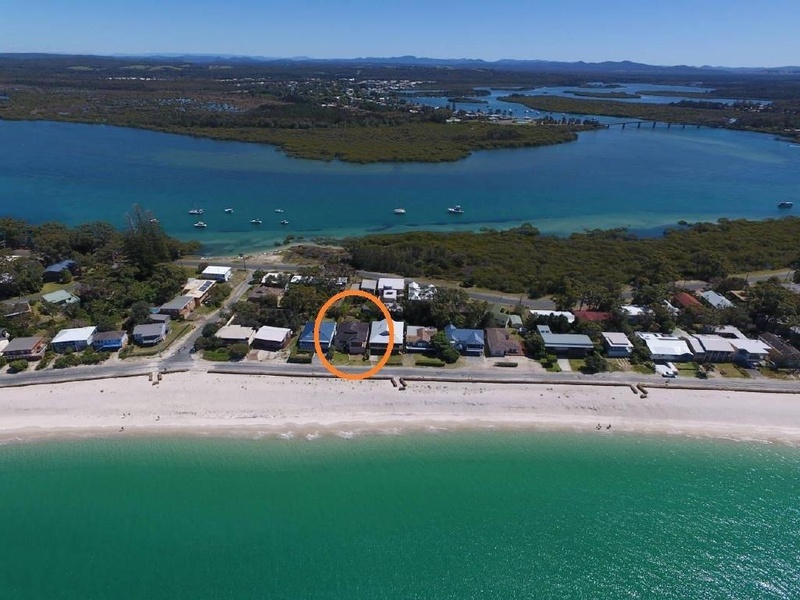 Great opportunity to own a beach house in a superb waterfront location on the exclusive strip of white sand known as Winda Woppa. 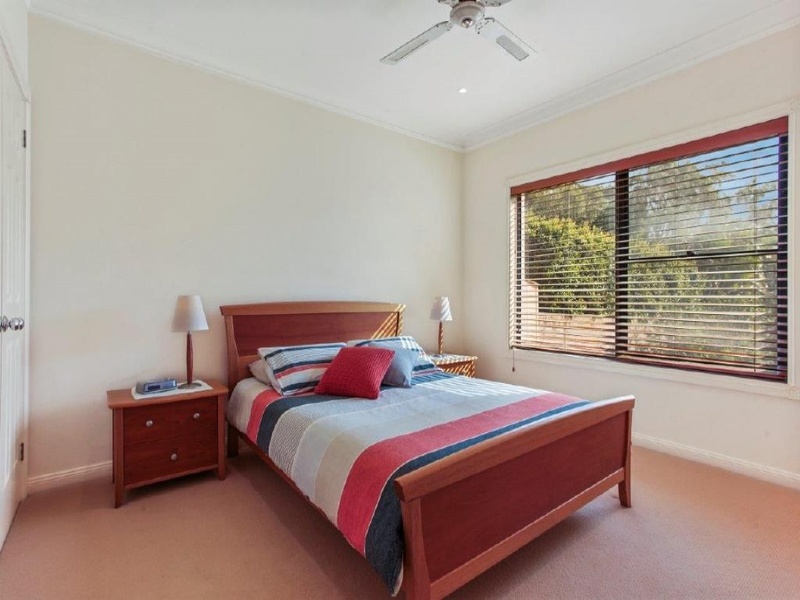 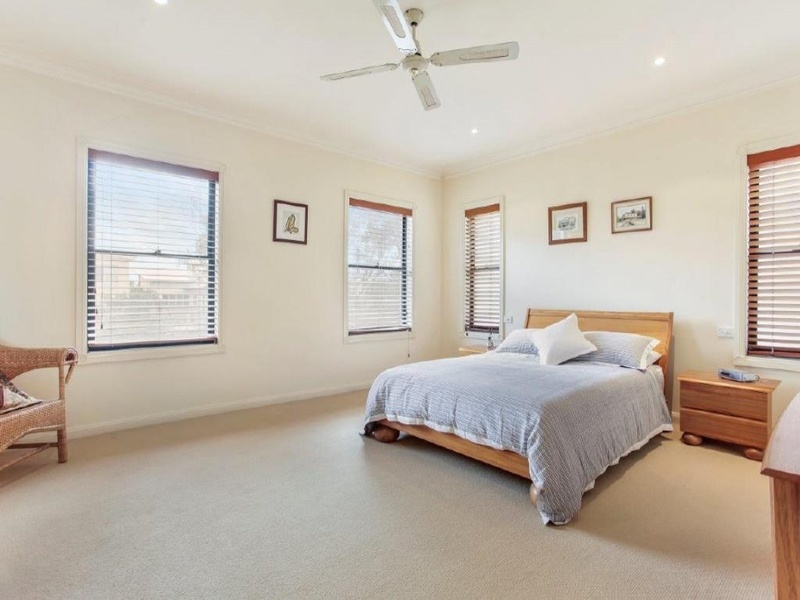 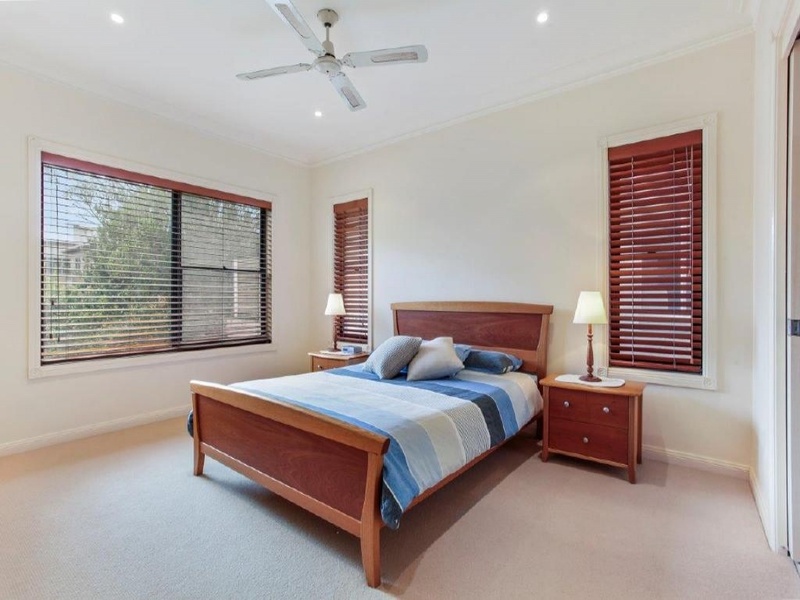 This spacious home is master built with 4 king size bedrooms (2 with ensuites and master has spa). 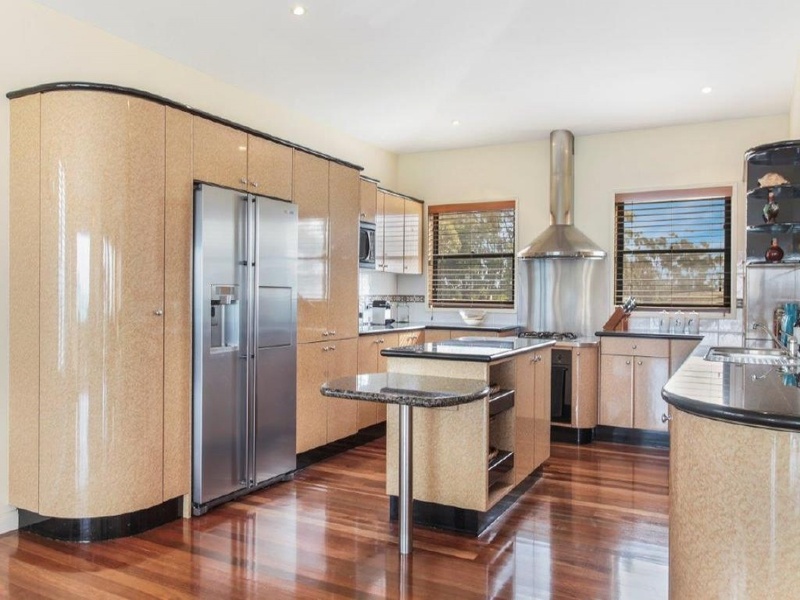 Formal and informal living areas, gourmet kitchen with island bench and chef's gas cooker. 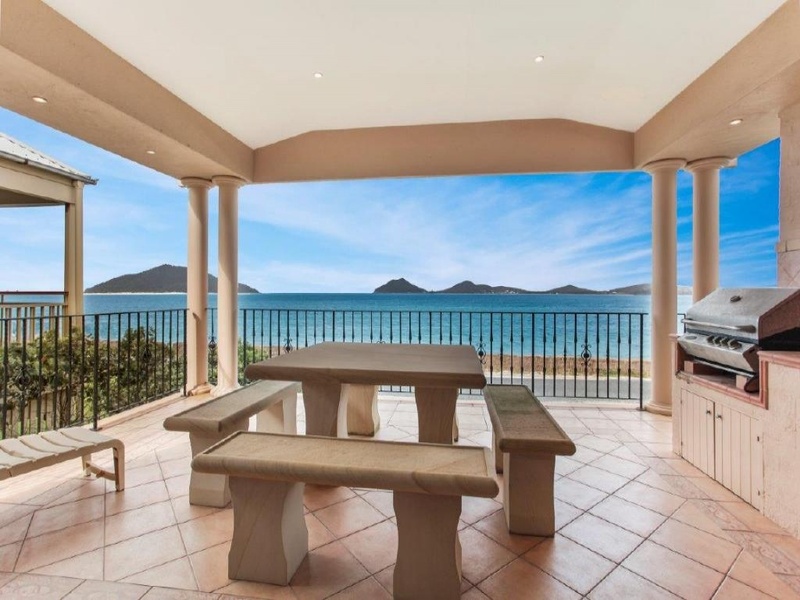 Entertain day or night on the fabulous covered deck with its panoramic views over Port Stephens and the Pacific Ocean. 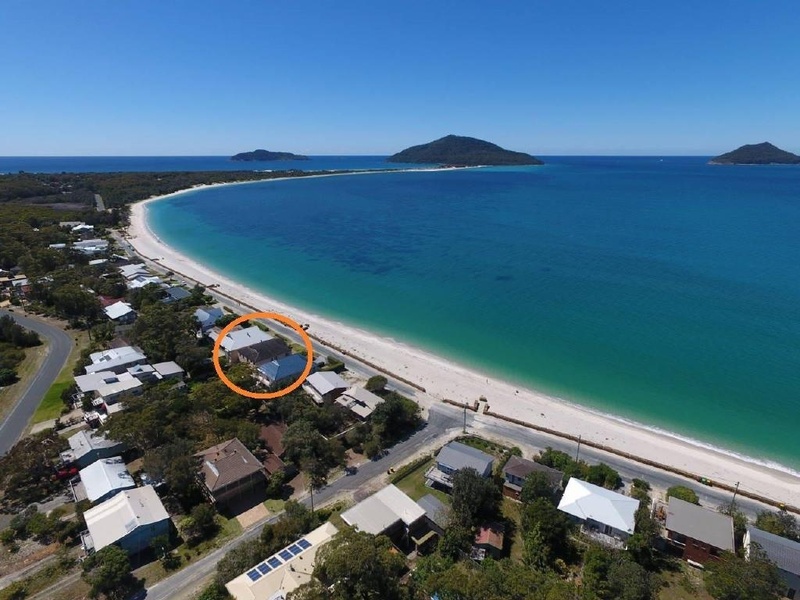 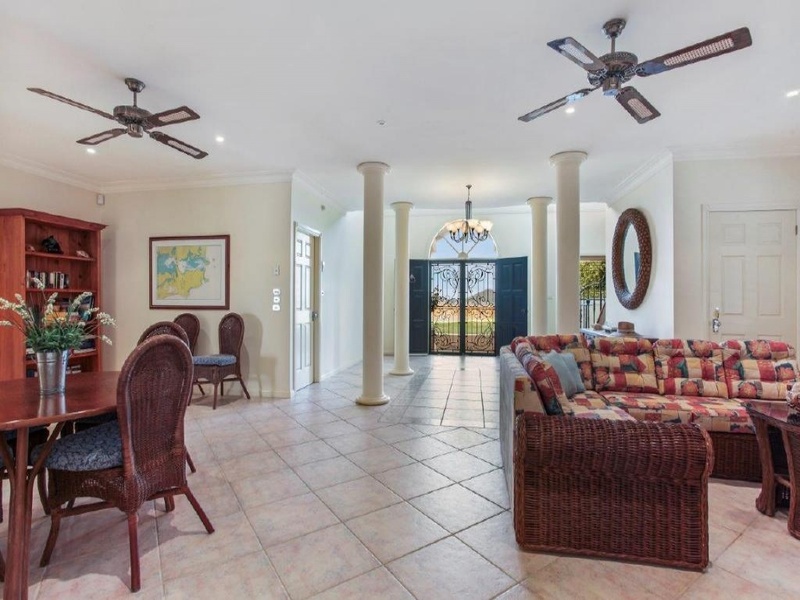 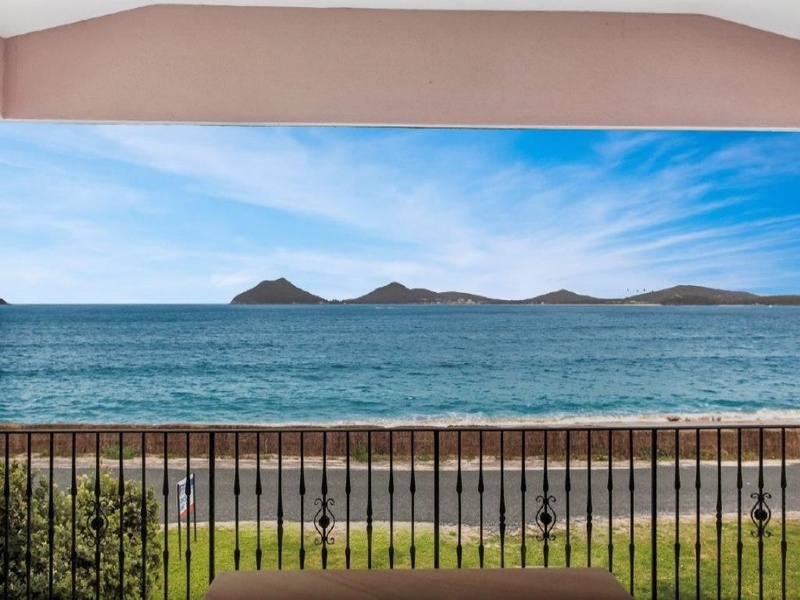 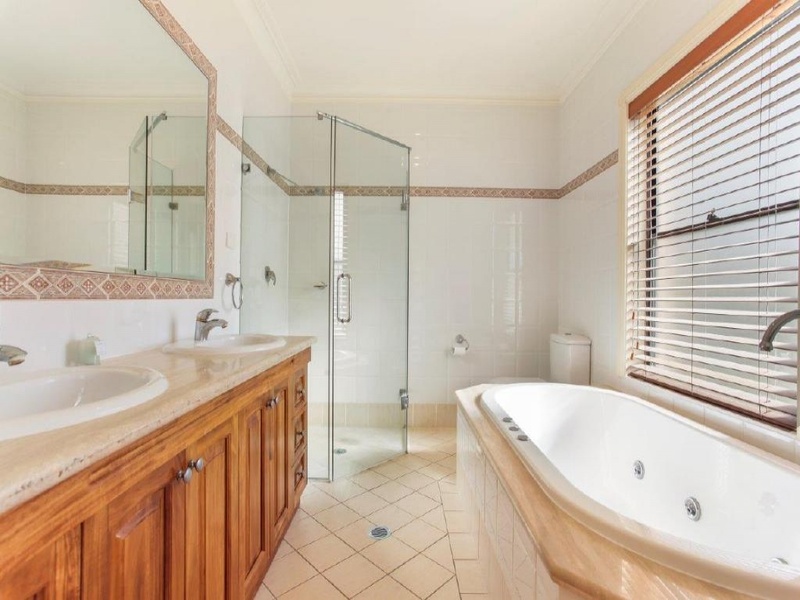 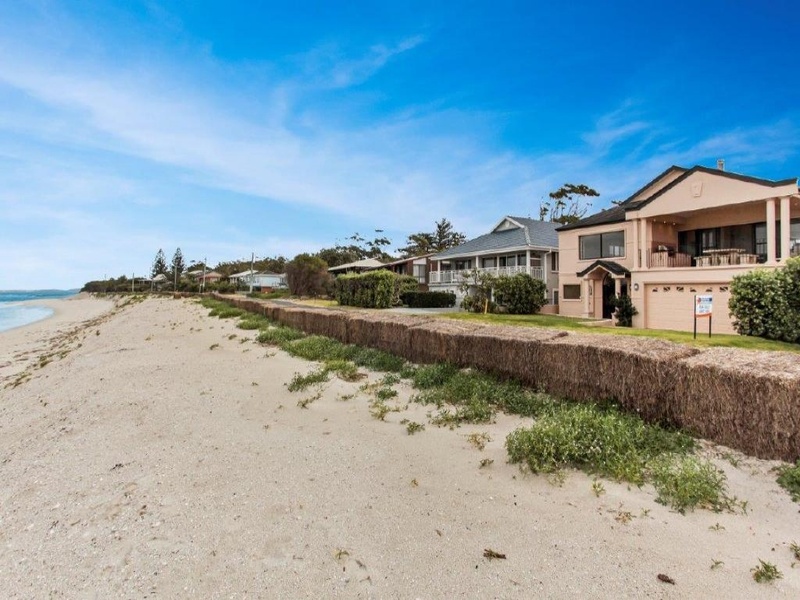 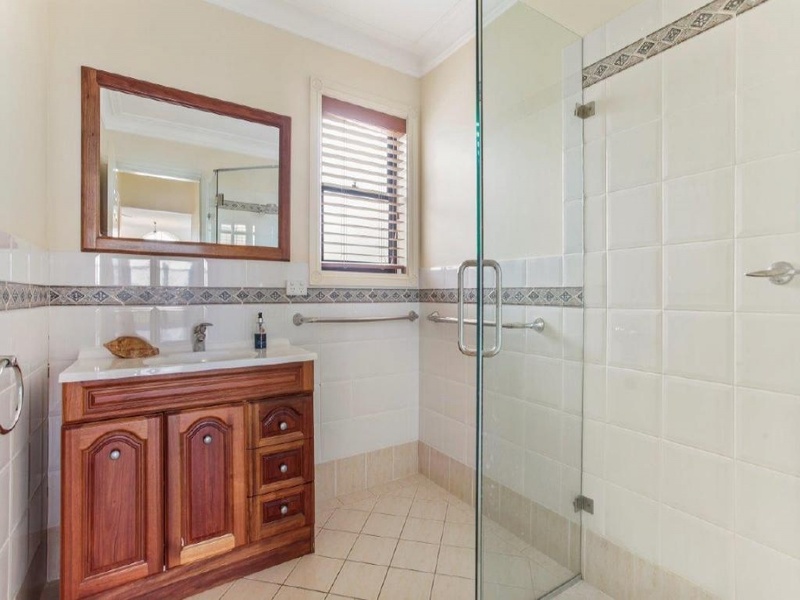 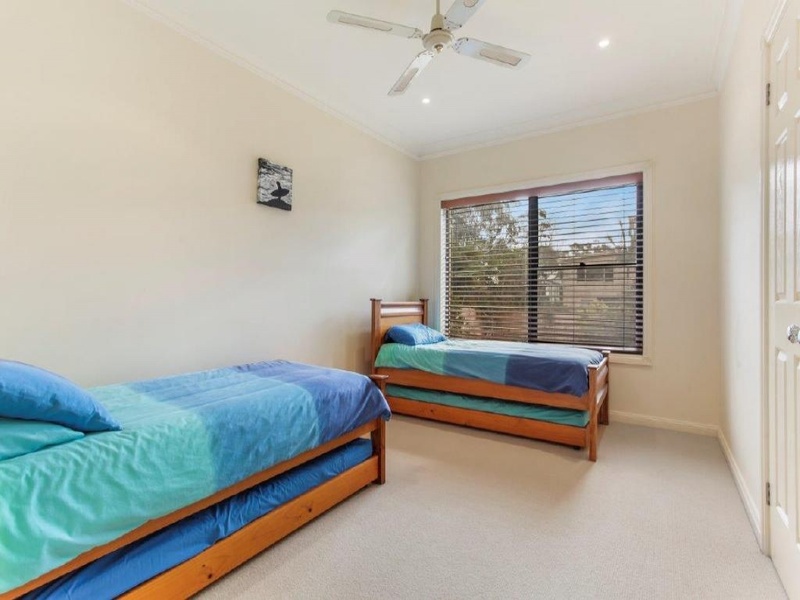 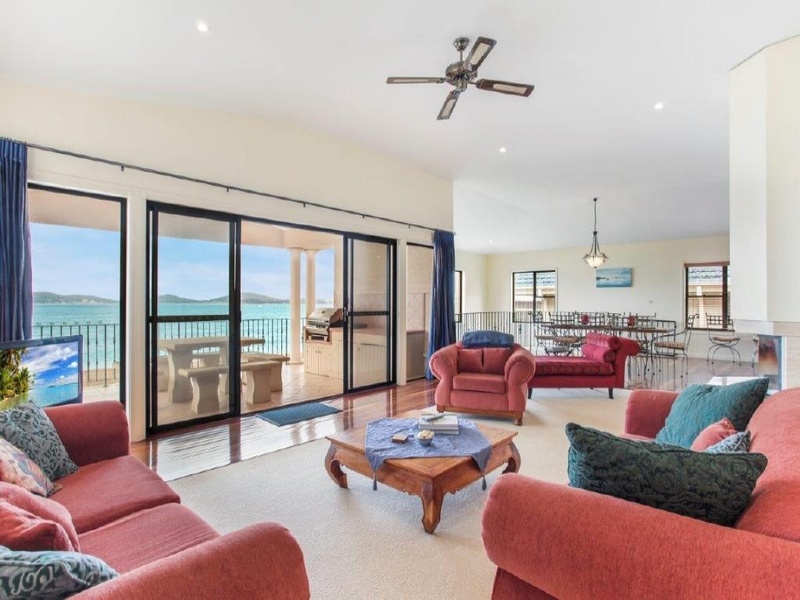 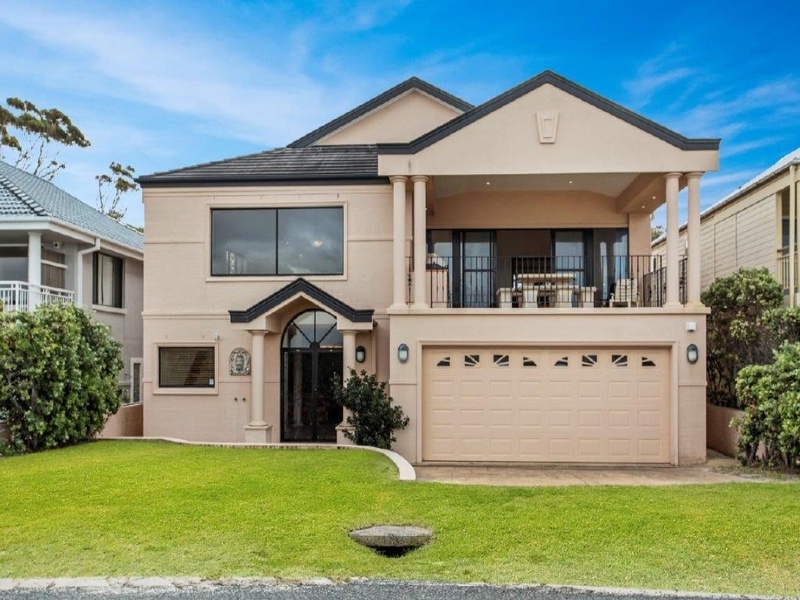 Only steps away from the sparkling clear waters of Jimmy&apos;s Beach.Inspect now!